La Nova Wings | The Best WINGS Anywhere! 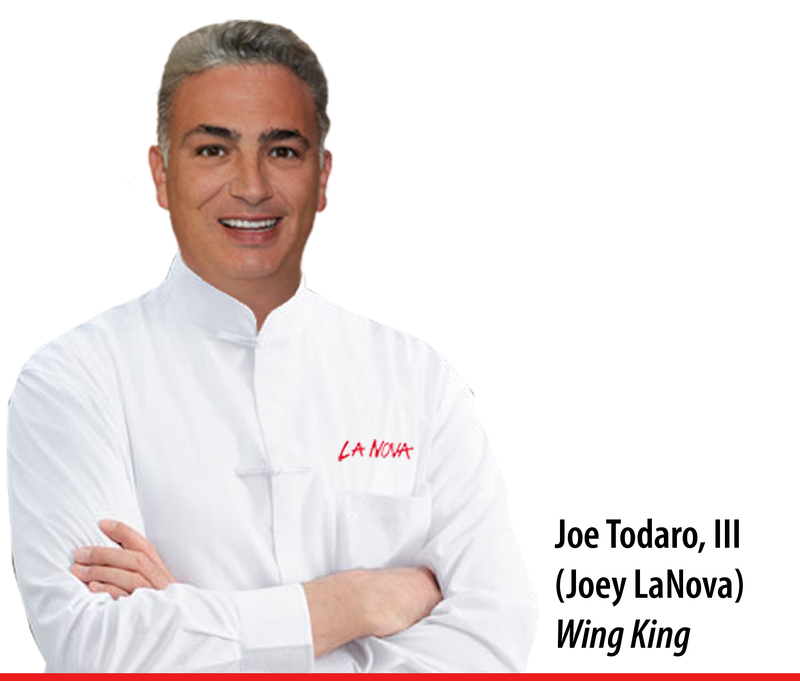 Welcome to La Nova Wings, Inc. The Company that introduced Chicken Wings into the Pizza Industry! 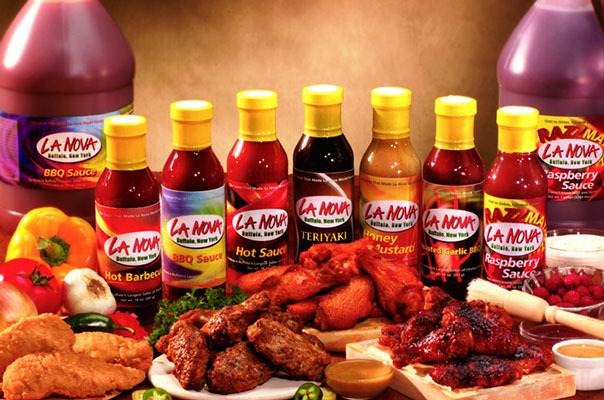 La Nova Wings, Inc. is the premier manufacturer of Buffalo Wings in the United States. Our wholesale buffalo wings operation produces fully cooked, heat and serve wings in a variety of flavors for all your customers' tastes. 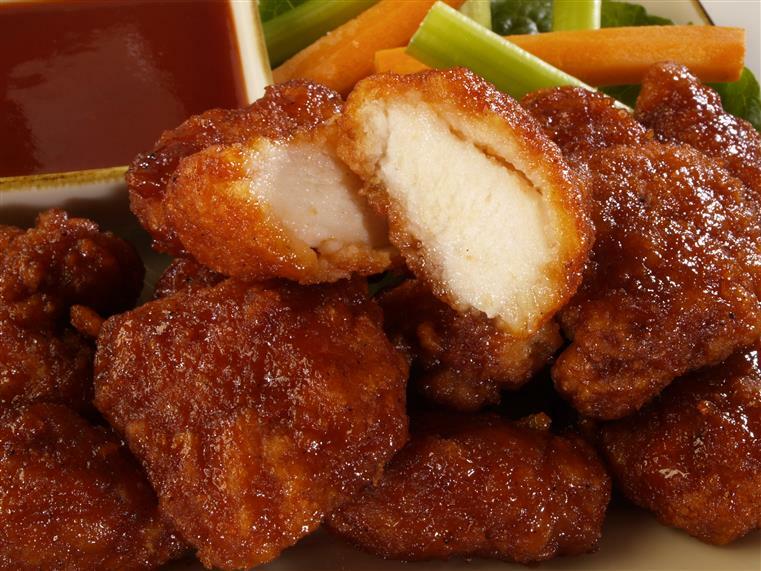 If you have a fryer, or an oven, we have the products that will give you the authentic flavor of Buffalo Wings. Our concentration is on sharing valuable solutions in the Food industry by focusing on innovative concepts, quality products and unique ideas to increase our partners sales and bottom line profits. 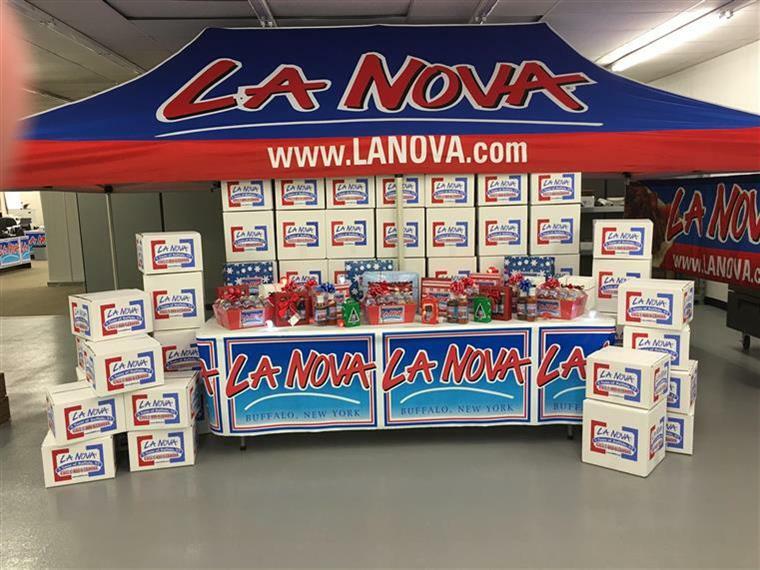 "Our Customers Are Our Family"
La Nova is proud to offer our customers a variety of flavors to choose from to satisfy each customer’s individual taste. Listed below is our complete selection of products. 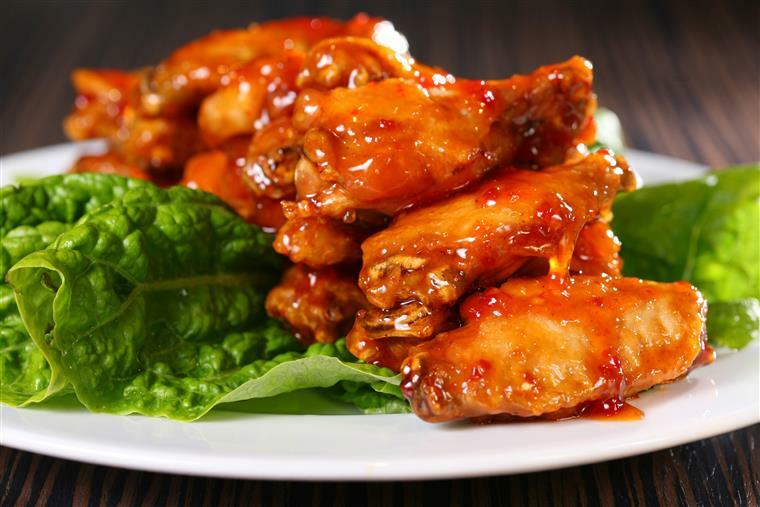 La Nova Wings, the best selling wings in Buffalo, will be best sellers in your operation. With flavors like Barbeque, Oven-roasted, Italian-style and Hot-n-Spicy, there’s one to please any palate. 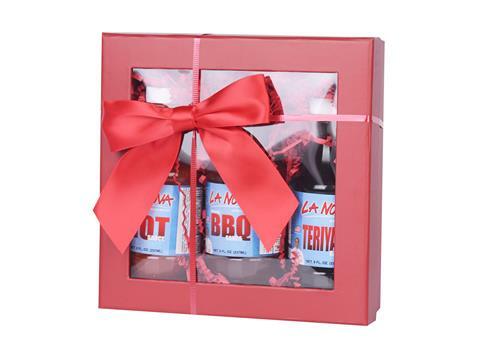 Customers love the taste, and you'll love the easy preparation of La Nova wings. According to Restaurants and Institutions magazine, the best selling appetizers, particularly in the Hotel, College and B & I segments, are chicken strips, followed by chicken wings. Strips and wings are popular with operators as well, because of their ease of storage, preparation and serving.